IV. The Chamber of Secrets (3:45). 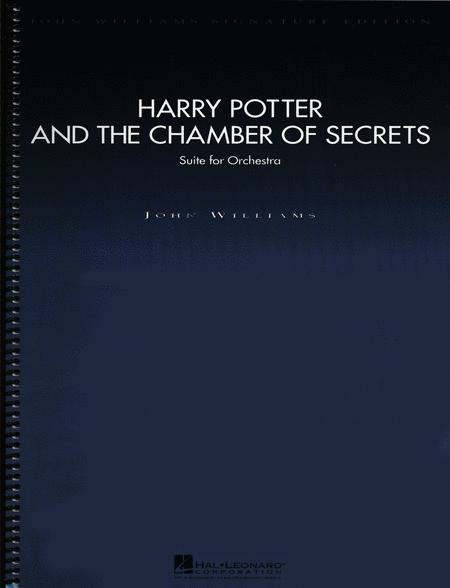 , the orchestration is, well, John Williams (or is it? some funny credits were given in the film production). 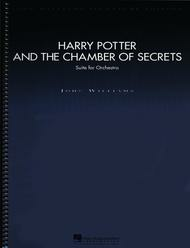 My favourite Is the 'Chamber of Secrets', which I have coveted since hearing for the first time. This is a score that have looked forward to owning for a very long time. 38 of 69 people found this review helpful. August 16, 2007 BEAUTIFUL and AMAZING ORCHESTRATION!